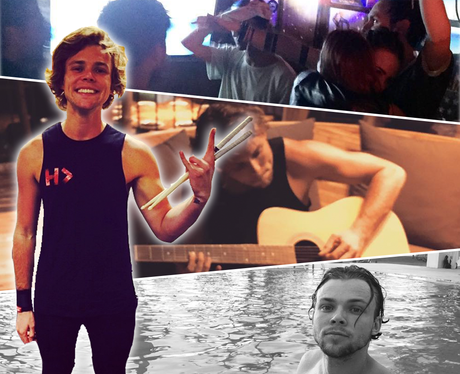 No messing around here... 5SOS' Ashton Irwin would get to know you over a friendly bout of karaoke! 5. No messing around here... 5SOS' Ashton Irwin would get to know you over a friendly bout of karaoke! You'd get to know the REAL 5 Seconds Of Summer drummer, vibe out to some of his tunes... before, you guessed it, a midnight swim! Can't argue with that, right?